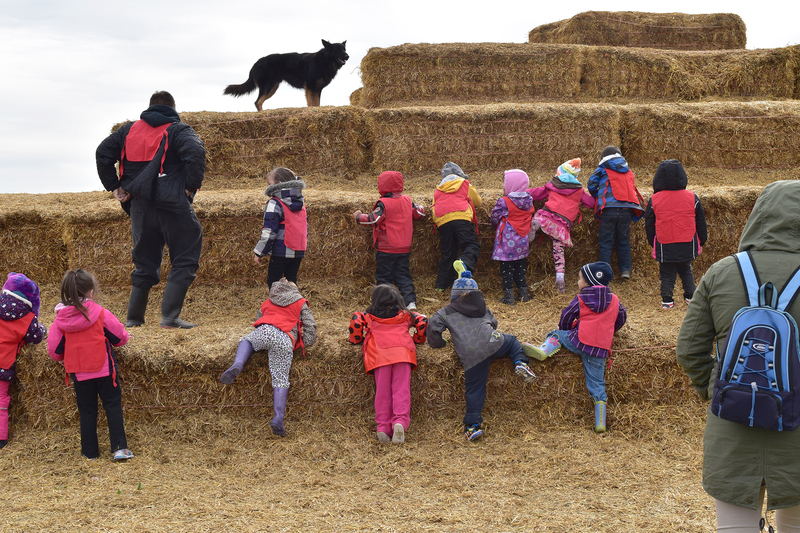 The Head Start Program is a Federal Initiative designed to promote the healthy development of children of Aboriginal ancestry who are living in urban and large rural settings across Canada. 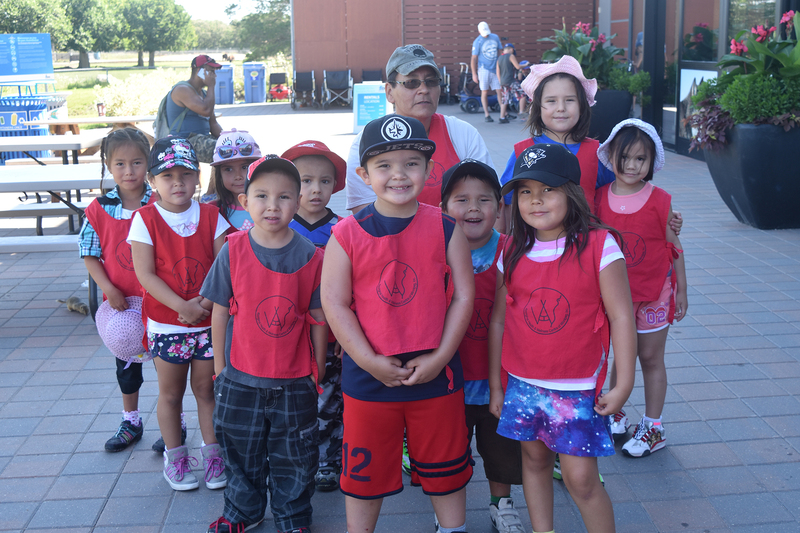 The overall goal is to demonstrate through locally controlled “early intervention strategies” developed in partnership with parental involvement, Aboriginal children can grow with a positive sense of themselves, have a desire for lifelong learning and reach balance of spiritual, emotional, physical and intellectual harmony. This balance will enable our children to develop fully and successfully as young people. Support the spiritual, emotional, intellectual, and physical growth of each child. Recognize and support the role of the extended family in teaching and caring for children. Help each child enjoy life-long learning. Include the broader Aboriginal community as part of the project throughout all of its stages, from planning to evaluation. Make sure the project works with and is supported by other community programs and services. The Head Start Program selects families with children who live in and around the Core Area, specifically in the following areas: North and South Point Douglas, Logan, and Lord Selkirk Park. 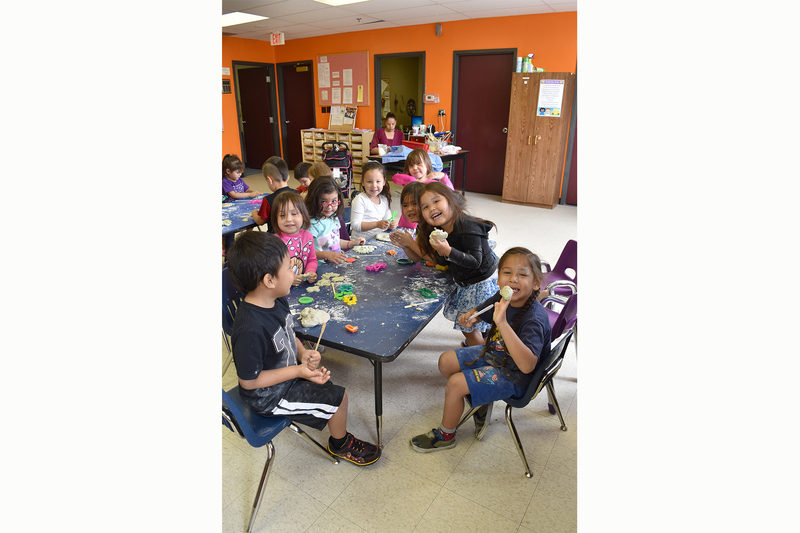 The program is open to Aboriginal children who are 3 and 4 years old. Family Supports, Health Promotion, Mental Health, Injury Prevention, Cultural & Language, Early Childhood Education, Parent Participation and Involvement, Nutrition and an Elder. Numbers, Letters, Music, Games, Science, Arts, Library, Drama, Computers, Physical Education, Social Studies, Life Skills, Gross and Fine Motor. The philosophy and therefore the vision of AHWC is founded on the concepts within the medicine wheel, which emphasizes provision of resources that enable individuals to attain a balance in their lifestyle necessary of “health”.